Puerto Rico... the U.S. territory that feels a world away. 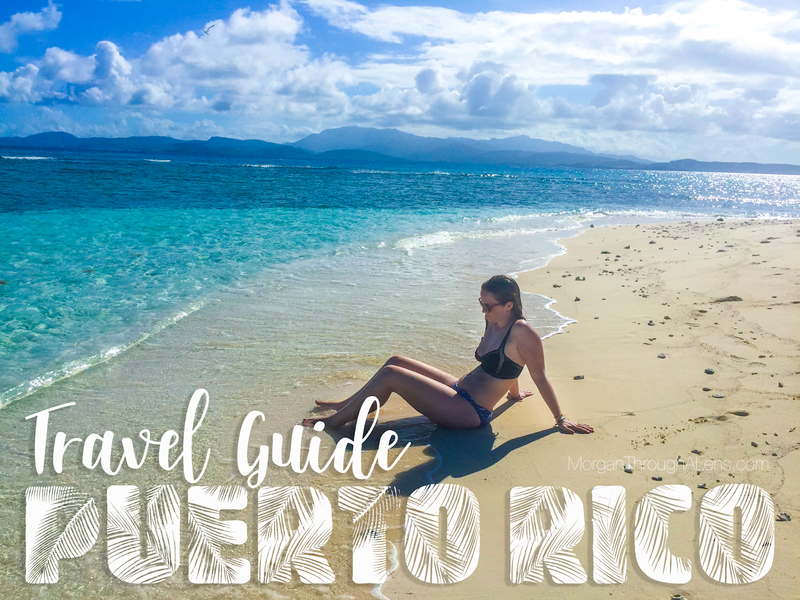 On my last visit to the States, my family took a quick trip to Puerto Rico and here are some must-see places you should add to your Puerto Rico itinerary. And obviously, here is a map of Puerto Rico marked with the places we went because I am obsessed with maps. VIEQUES Vieques is a small island off the coast of Puerto Rico known for its bioluminescent bay, scuba diving, and wild horses that roam the streets and beaches. We spent the most time here and these are some of my favorite Vieques highlights: 1. Ride in a tiny plane from the main island We took a small prop plane from the main island of Puerto Rico to Vieques and it was so cool seeing the island from above.